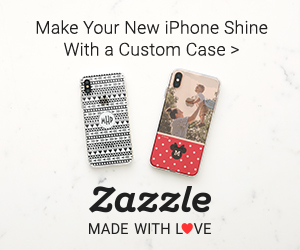 From time to time we like to promote other designers from Zazzle and showcase their products. This months Designer Showcase we have selected the designer Mandy. Hello! I’m Mandy a website designer from the UK! When I’m not designing and building websites I’m creating designs for my Zazzle stores! I have a few different stores that sell panda gifts, anchor and owl gifts and much more, a lot of my products can be personalized by yourself too! Take a look through my stores to see what takes your fancy and if there is a design that you can’t find on a certain product, feel free to get in touch with me. 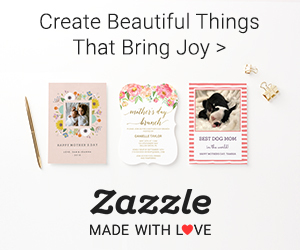 Stores: Mandy has four different stores on Zazzle. The Owl Collections are from “My Owl Store” A range of owl designs on Zazzle products. Whether you are looking for a simple owl iPhone case to a patterned notebook, you can find a range of different designs and products which are all customizable. The Anchor Collections are from “I Love Anchors” Welcome to my I Love Anchor store! 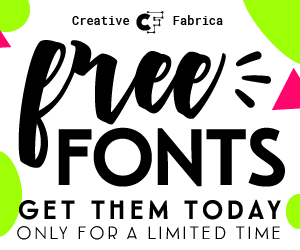 In this store I’ve included a number of anchor designs whether it’s a simple anchor to an anchor pattern, you can find a number of different anchor designs on many products which are customizable. The Watercolor Wedding Invitations are from “Mandigifts” Welcome to my Mandigifts store! 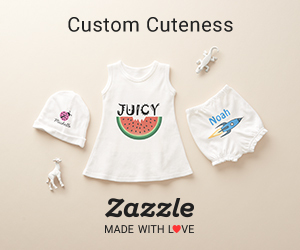 In this store, you will find a range of different designs whether its colorful or simple, all my products are customizable so feel free to change anything that you want. The Panda iPad Cases are from “My Panda Store” Hi, welcome to my panda store! If you are anything like me you love pandas and want to own every product with a panda on it! Feel free to go over my store and take a look at the panda products that I have to offer. 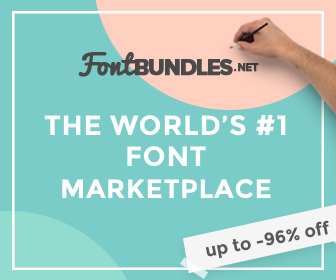 All the products are customizable for you to change colors, text, fonts plus more. 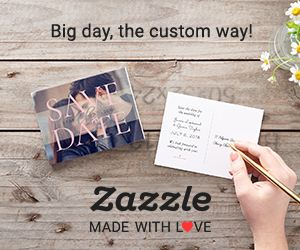 On Your Ideal Gifts you will find personalized gifts and products from a range of websites including Zazzle and Etsy ranging from gift ideas for her, him & kids to wedding supplies including wedding invitations, save the date products, party supplies, engagement cards and more. Aside from personalized gifts, we have also put together a large selection of home decor and office products ranging from canvas prints to hang on your walls to post it notes for you to use in your office.